Each Year ForeWord INDIES honors the best independent books with their “Book of the Year” award. 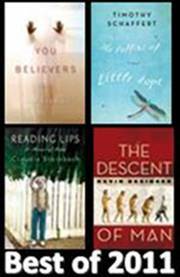 For 2016, two titles from Unbridled Books have made it as finalists. 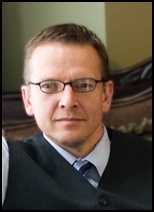 Readers’ Choice Award Goes to Debut Author’s Epic Story Set in Montana. The author Shann Ray is interviewed. Our fourth and final week of Unbridled’s Rain Check Event kicks off this weekend, bringing you five more specially-priced digital editions for $3.99 each—that’s 80% off the print list price! 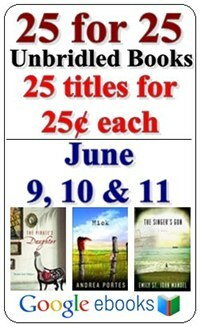 Check out our original Rain Check post for more details on loading up critically acclaimed and bestselling ebooks from Unbridled for only $3.99. 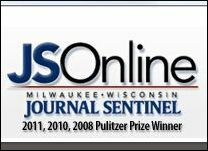 The Journal Sentinel, the Pulitzer Prize winning Milwaukee newspaper, has named The Lighthouse Road as one of its fourteen editor’s picks. Join Unbridled Books for a trip down Memory Lane with a visit to our LOVE SLAVE 90s RAVE Pinterest Board. 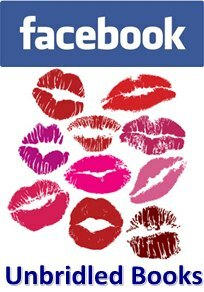 Unbridled Books has created a Facebook tab asking viewers to share their stories about some of their most memorable kisses…. Again in 2011, as in years previous, Unbridled’s books have ranked among the top books for the year as chosen by readers and booksellers alike. 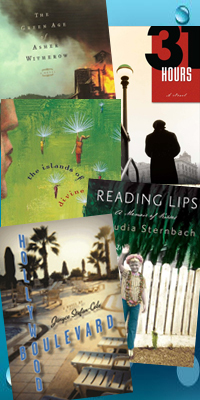 A contest inspired by author Claudia Sternbach, Reading Lips, that allows readers to share stories of their first kiss…. 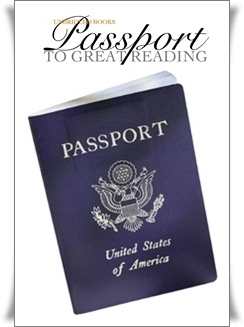 PASSPORT TO GREAT READING: Contest Winners! Unbridled Books’ new contest, “Passport to Great Unbridled Books” has announced the winners….